Servicing the Meath and greater Dublin areas, PC Heating & Plumbing covers Ashbourne, Ratoath, Dunboyne, Dunshaughlin, and all areas of Dublin North or Dublin West. The company also specialises in all types of plumbing including installation of bathroom suites and fittings, showers, relocation and addition of radiators and other general plumbing work. 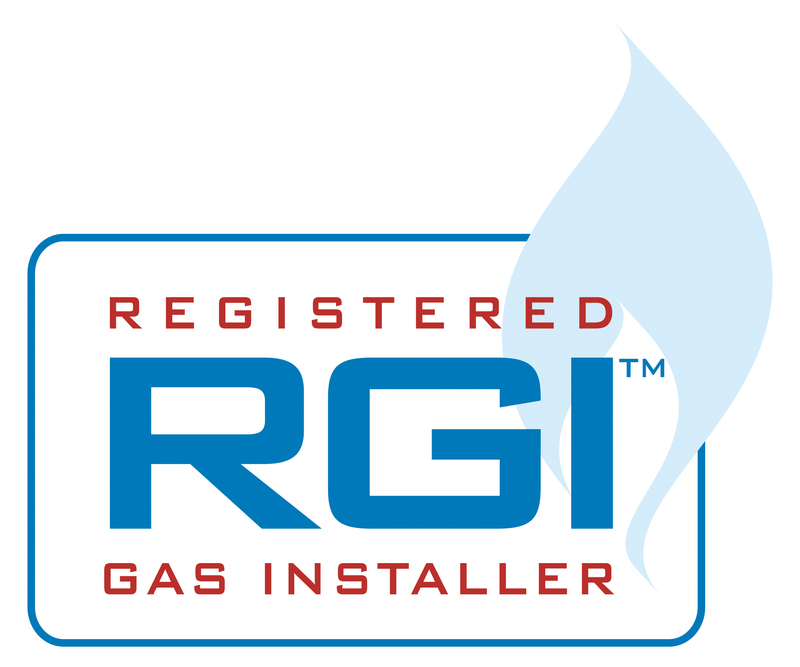 As a fully authorised and Registered Gas Installer and registered contractor with SEI under the Better Energy Homes Scheme, you have piece of mind that all work is carried out to the highest professional standards. Our long track record in installing and servicing in a domestic environment is complemented by full insurance and a commitment to excellence in customer service. 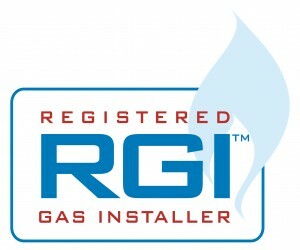 PC Heating & Plumbing is also a member of the APHCI, the Alliance of Plumbing and Heating Contractors in Ireland. 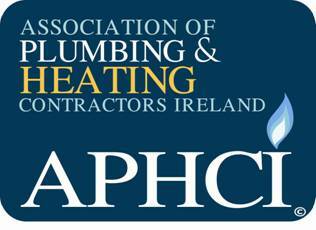 The APHCI is the professional body, representing independent heating and contractors in Ireland and fulfills many responsibilities, including pushing for competitive prices for consumers, by advocating greater competition in the heating and plumbing market.